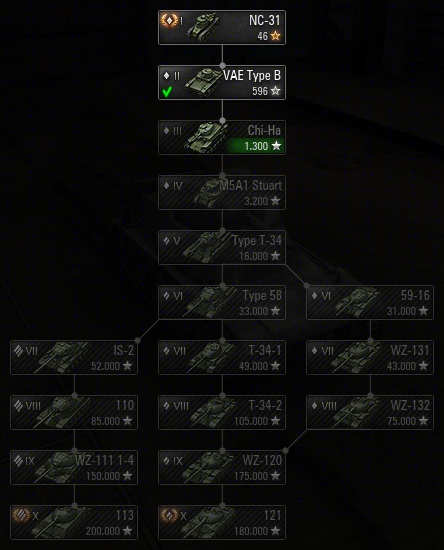 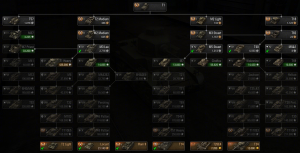 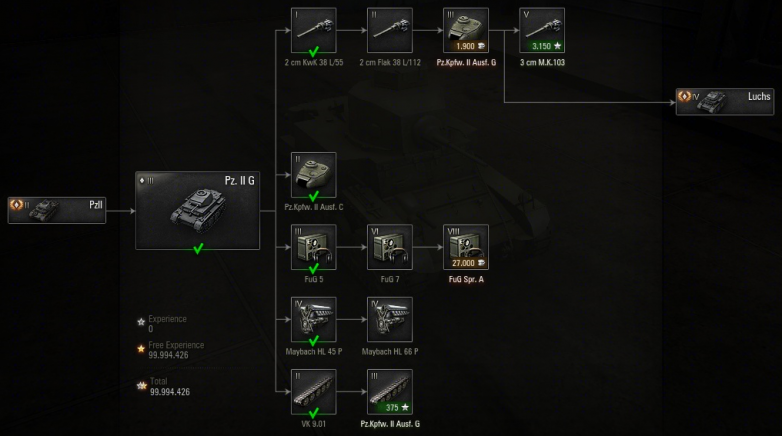 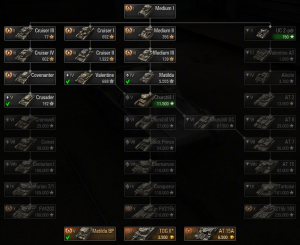 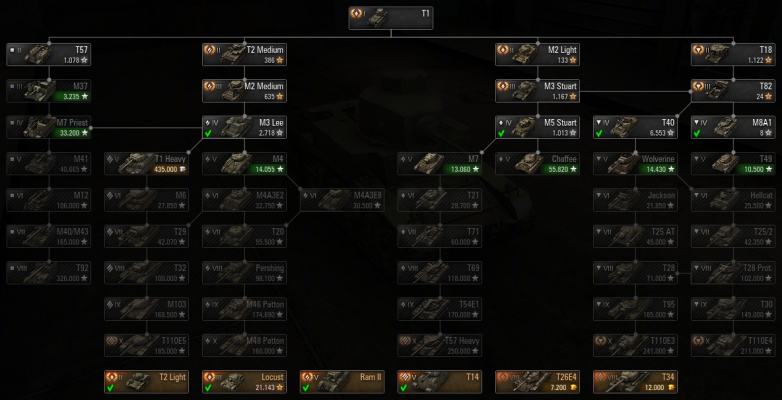 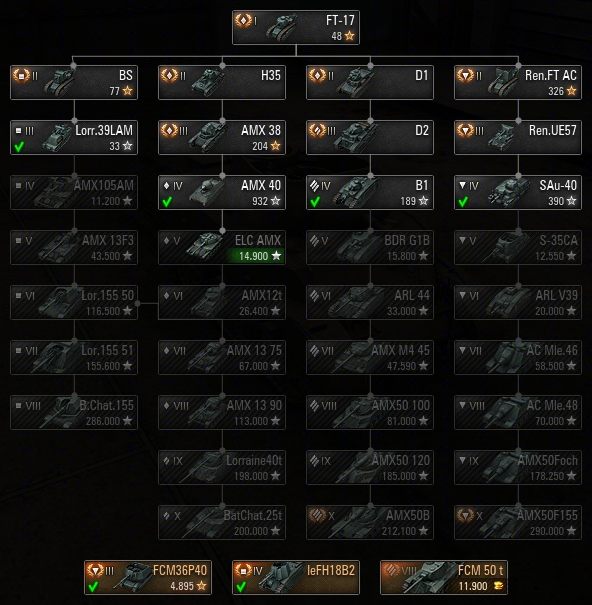 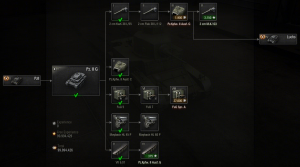 ReCo’s Vertical Techtree v9.17 for World of Tanks 9.17 by ReConnaisance & Mike2051’s. This mod changes the horizontal techtree of version 8.X back to the vertical one. 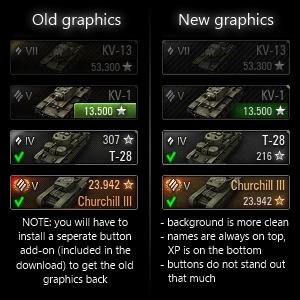 This is for 8.4 not for 8.5, and the new tanks is not included here. 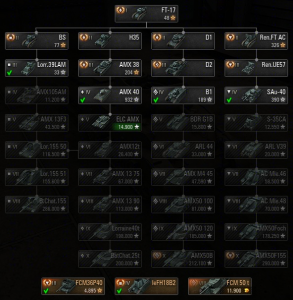 :/ Hope to get an update on this, because everything else is great about it!